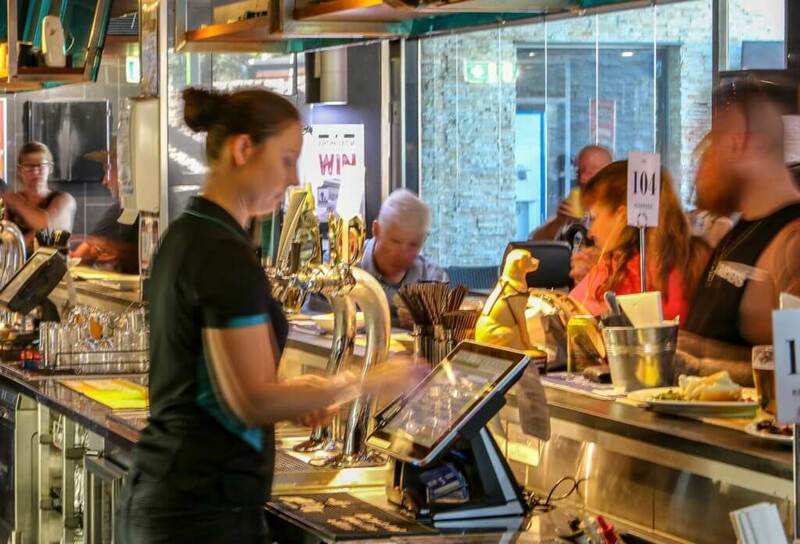 The Modbury Plaza Hotel is a contemporary neighbourhood pub located in the heart of Adelaide’s North East. Where friends come to meet. 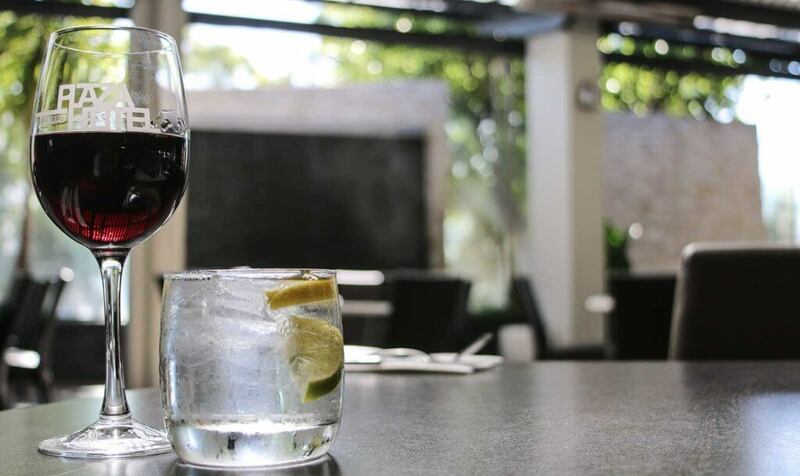 The Modbury Plaza Hotel is a contemporary neighbourhood pub, located in the heart of Modbury Regional Centre. Local to Tea Tree Plaza Shopping Centre, Modbury Hospital and Modbury TAFE, it is the perfect meeting place for Adelaide’s North East. 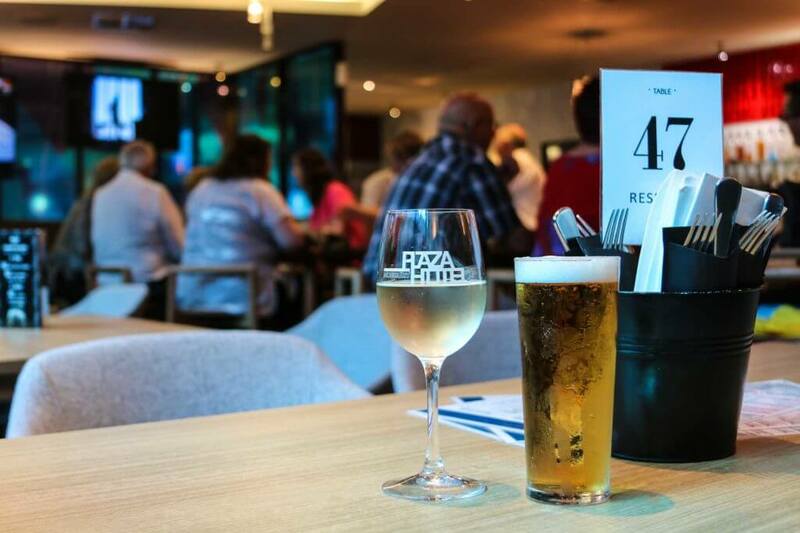 We offer three distinct bars throughout the hotel, including the Sports Bar, Lounge Bar and Alfresco Area. Guests are invited to dine alfresco, in the Dining Room, or Lounge Bar. Our kitchen offers a menu of relaxed pub fare that celebrates South Australian producers and fresh, seasonal ingredients. A locally owned business for over a century, we pride ourselves on delivering the best customer service and hospitality. Whether a birthday party, or business meeting, our friendly team make the perfect hosts and the Hotel’s bar and dining spaces are an ideal location for your next event. We look forward to welcoming you at The Modbury Plaza Hotel. The Modbury Plaza Hotel offers a menu of relaxed pub fare, alongside a list of carefully selected wines from local producers and tap beers. With options to suit all tastes, we also offer childrens, gluten free, vegan and vegetarian menus. The dining room is open for lunch and dinner 7 days a week, 11.30am to 9pm. Seniors receive 10% discount of all main meals. The Modbury Plaza Hotel is here to help create your next memorable event. For further details, or to discuss your upcoming occasion, please download our function package or contact us on (08) 8264 2244. Our dining room has been designed with all occasions in mind, offering seating for more than 150 guests.